Savage Double Sided Collapsible Background Kit (Indigo Nights) complete with Stand by Savage at Marco Marcucci. MPN: SH-SV-CB106-KIT. Hurry! Limited time offer. Offer valid only while supplies last. 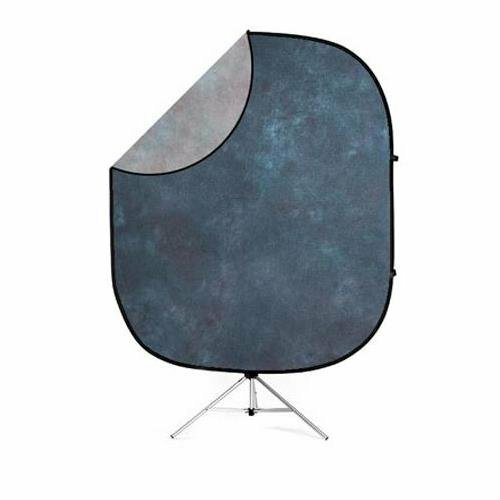 Savage collapsible backgrounds combine two backgrounds into one for a compact and easy-to-use backdrop for portrait or commercial photography shots.